Despite numerous threats from hackers to unleash the remainder of Game of Thrones’ seventh season, the latest leak ironically comes from the source itself. 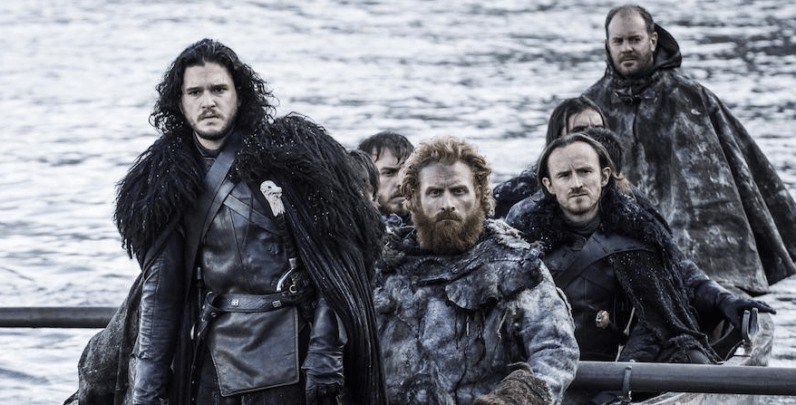 It turns out that HBO accidentally aired next week’s episode ahead of time, The Independent reports. The new episode was purportedly available via the company’s Spanish on-demand service. While the episode was eventually taken down, it stayed online for about an hour – which is more than enough time to download and spread it all over the internet. The footage has since been shared on Reddit, where it quickly went viral (you can find the thread here, but be warned that it’s full of spoilers). As expected, it immediately began to make its way on other platforms, including YouTube, Instagram, Twitch and more. 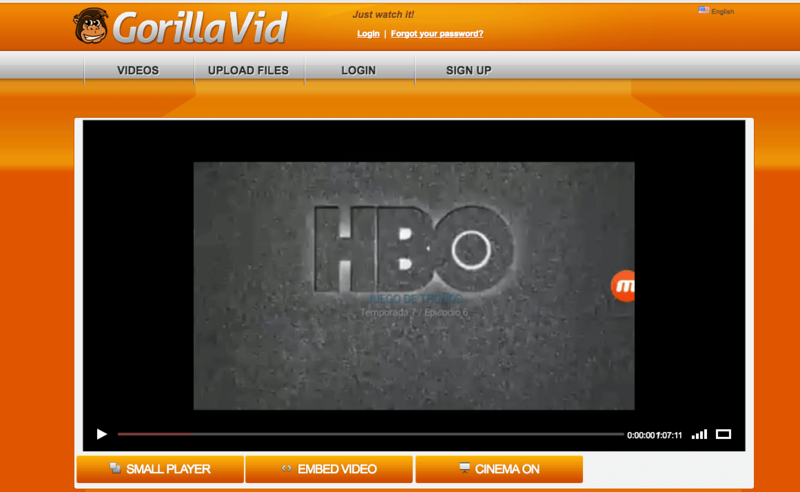 More of these services have also removed the unreleased episode for breaching their terms of services, but the episode continues to exist on numerous piracy portals. 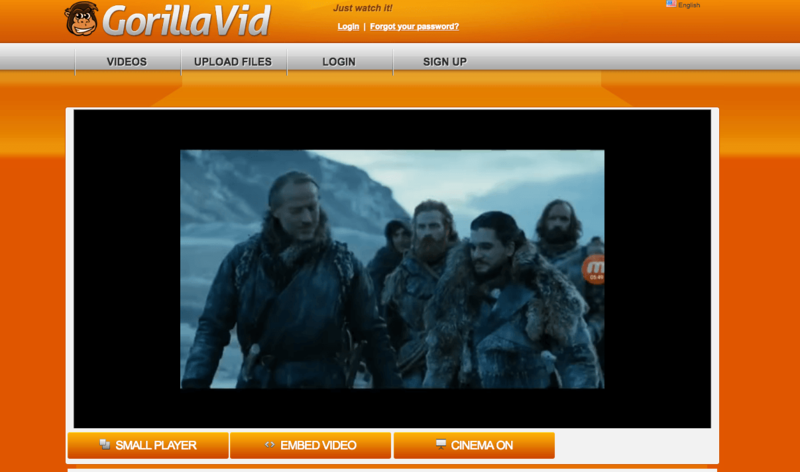 At the time of writing, the latest instalment of Game of Thrones has landed on notorious torrents and illegal streaming services like The Pirate Bay and GorillaVid. For context, this marks at least the second time an episode has been leaked ahead of time by an HBO insider this season alone. A few weeks back, one of HBO’s international partners, Star India, accidentally posted this season’s fourth episode.